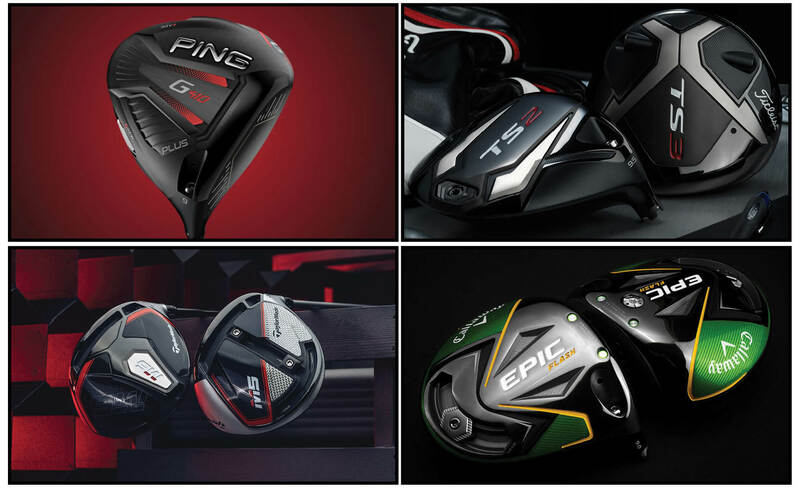 Are you thinking about purchasing a new club this year? Come try out all of the 2019 products from your favorite manufacturer for free! - Receive a FREE Round of Golf for every $200 spent. - Purchase a set of irons and receive 50% OFF any one in-stock Golf Bag or Wedge. *Specials are valid Friday, April 19th only.